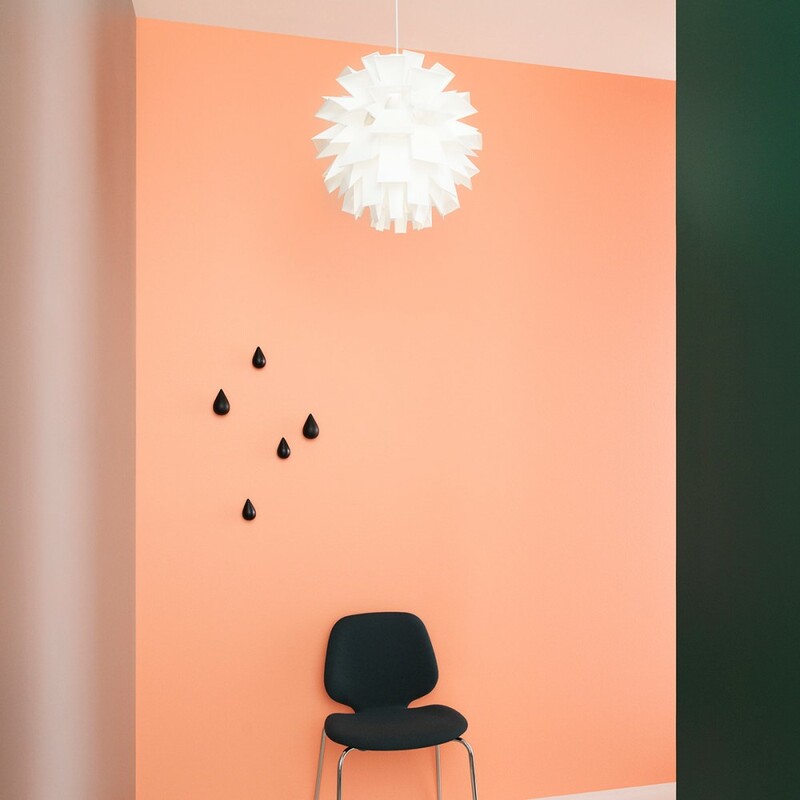 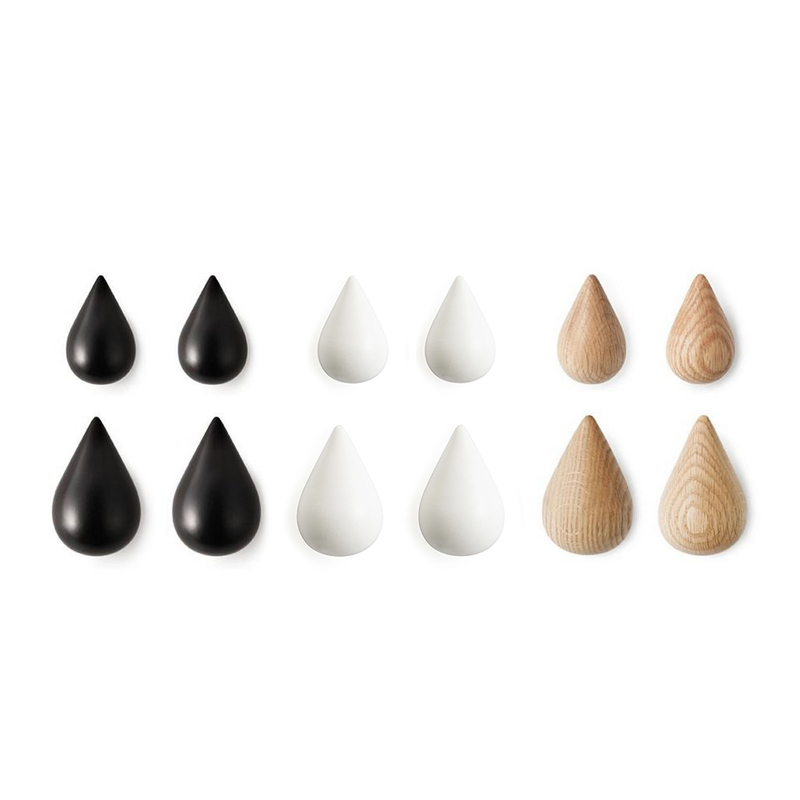 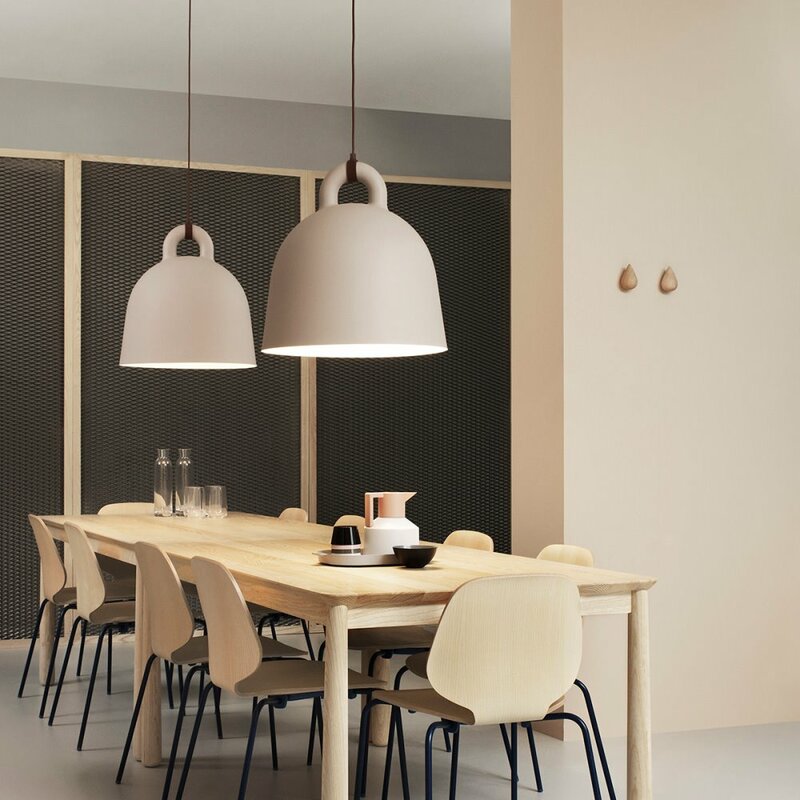 The Dropit hook by Normann Copenhagen is a wooden, drop-shaped hook with a strong visual expression and exquisite finish. 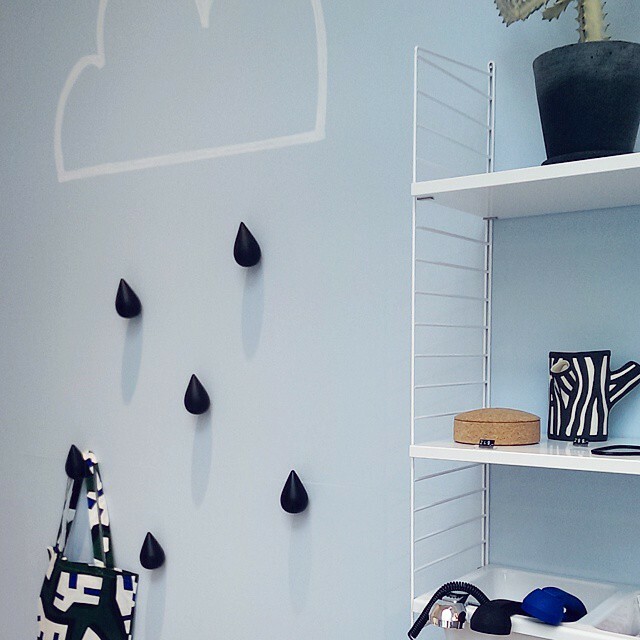 A small piece of art for the wall. 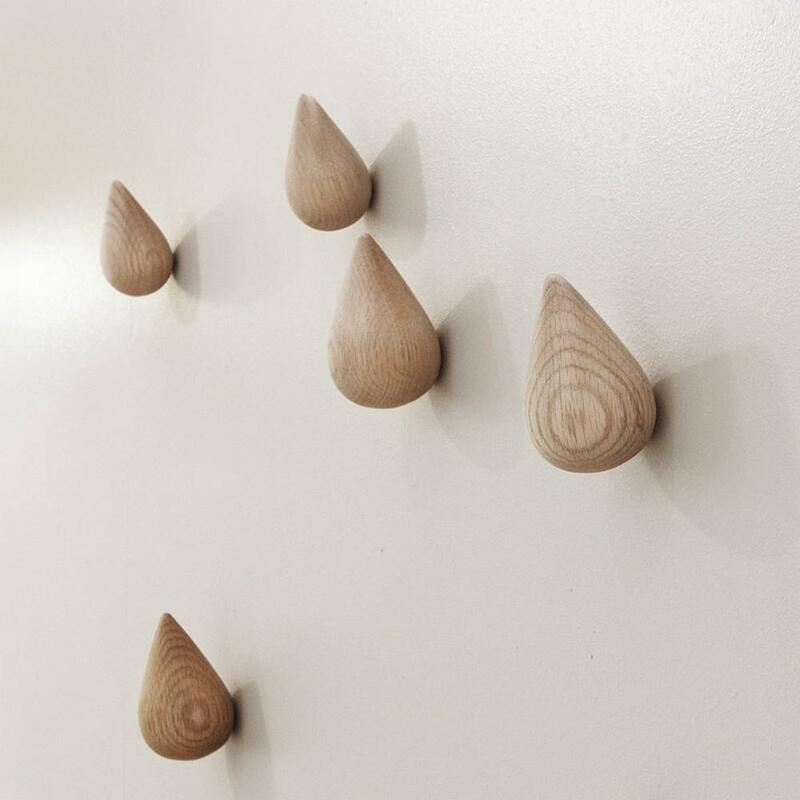 Hang a single drop on the wall or create a pattern using several Dropit hooks. 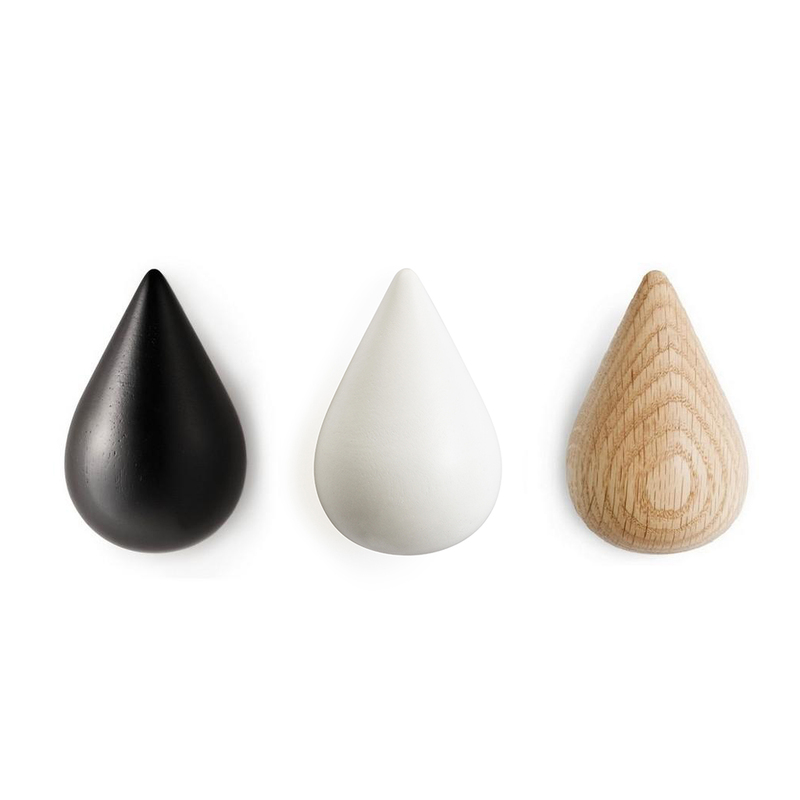 Dropit symbolizes a touch of both the fashionable and the dramatic, whilst at the same time having a simple and recognizable shape. 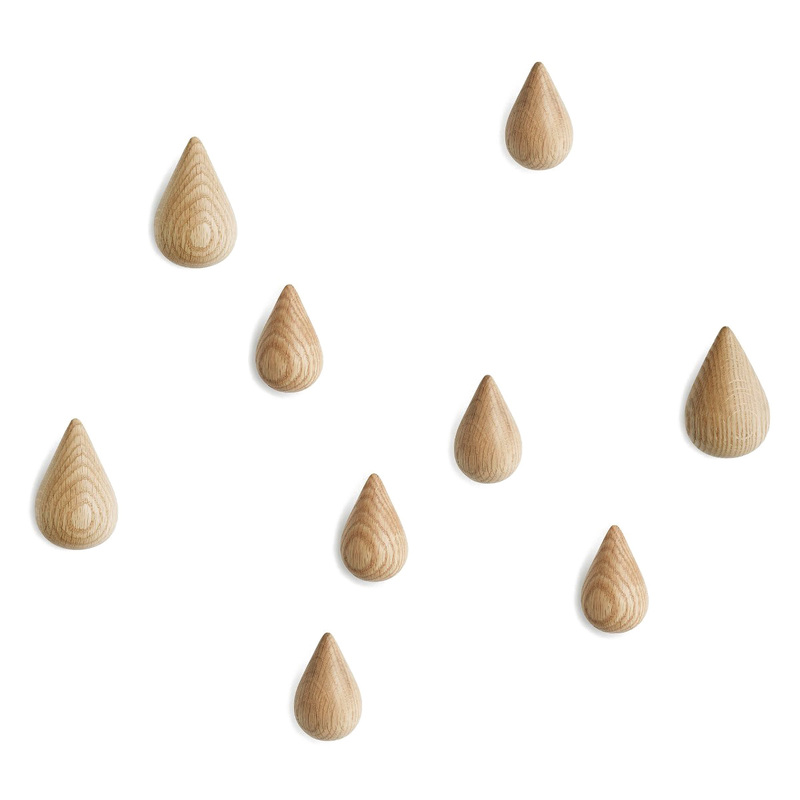 Dropit is an example of how even a simple product with a simple function can make an impact. 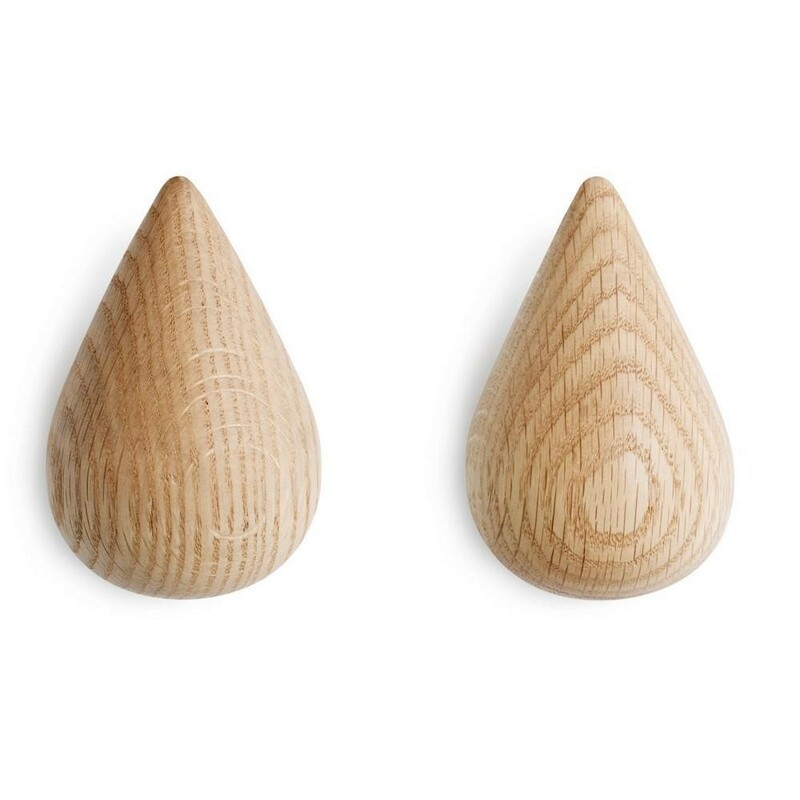 Dropit is available in two sizes and comes as a pair in a box.